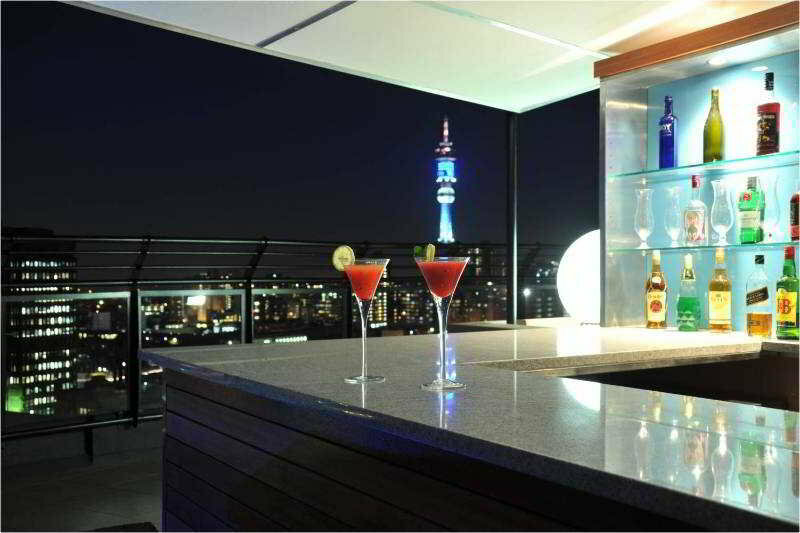 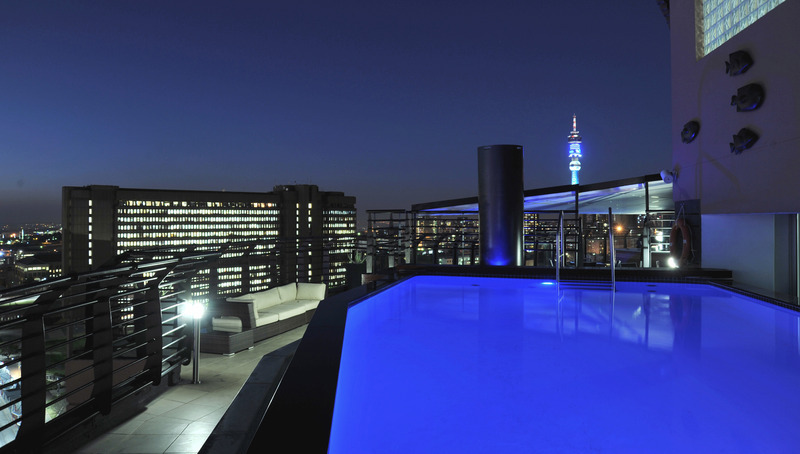 Discover one of the unique full-service hotels in Braamfontein where attention to detail will exceed your greatest expectations! 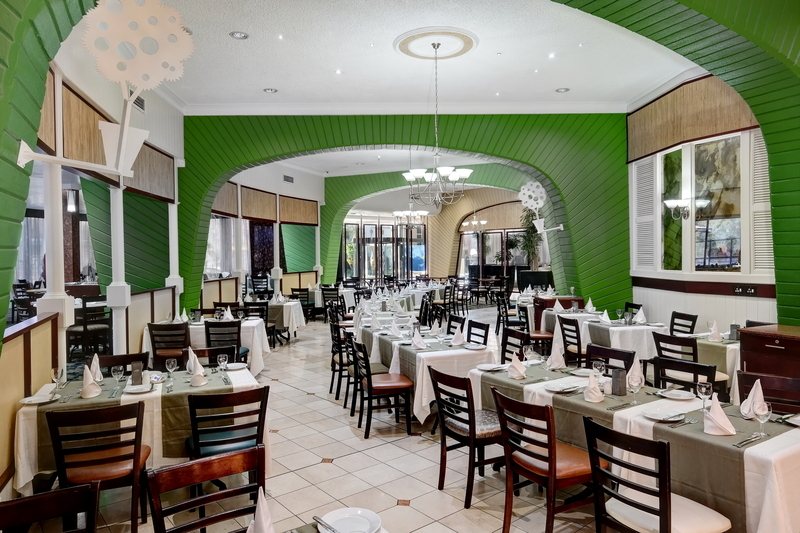 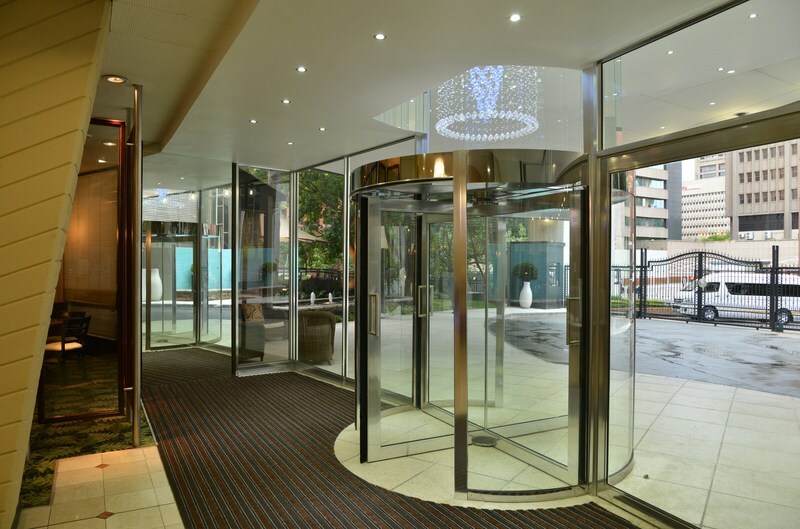 Whether staying for leisure, business or hosting a Johannesburg, South Africa conference, the Protea Hotel Parktonian is ideally situated to make your stay an exceptional experience. 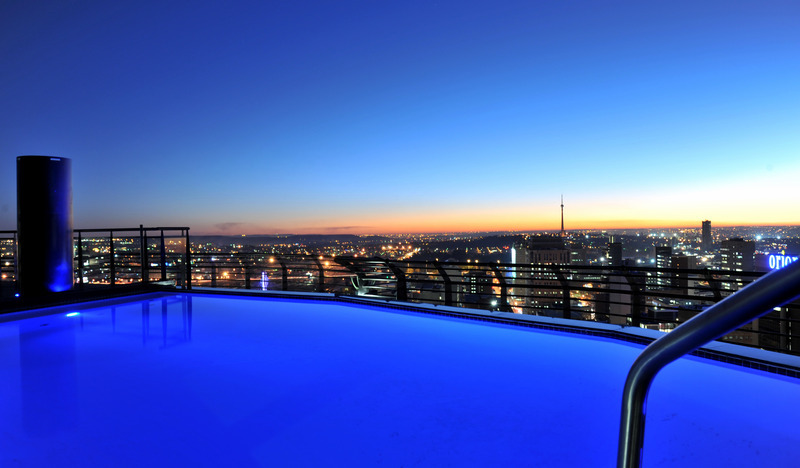 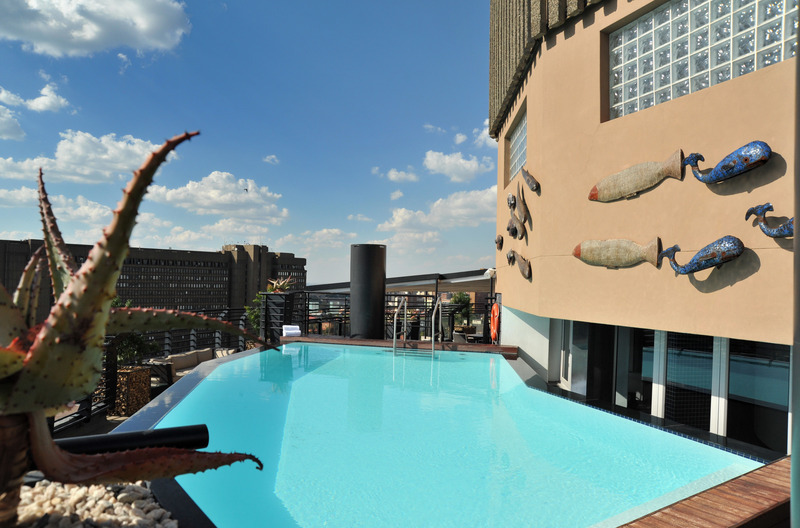 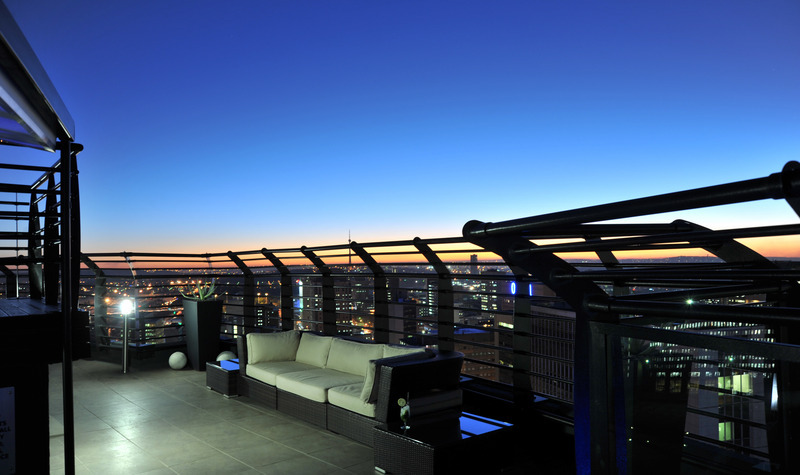 Our hotel's well-appointed accommodations in downtown Johannesburg are complemented by more than 10,301 square feet of event space, on-site dining, a fitness centre and roof top pool to create the ideal environment for all types of travel. 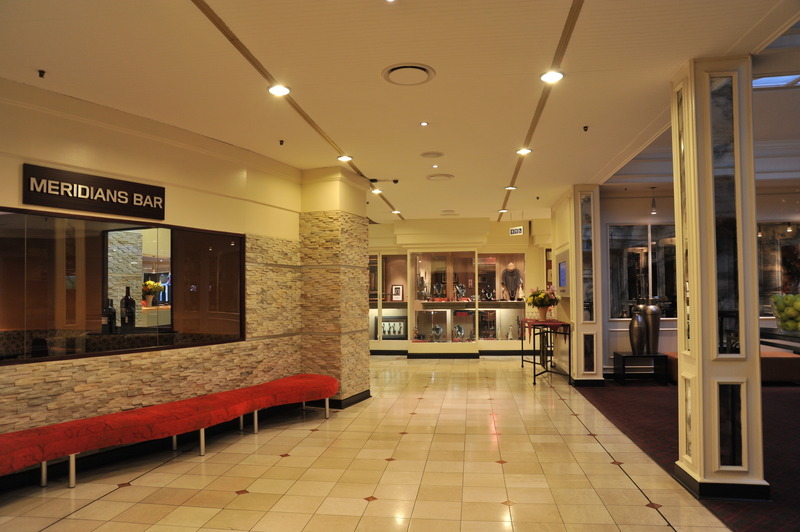 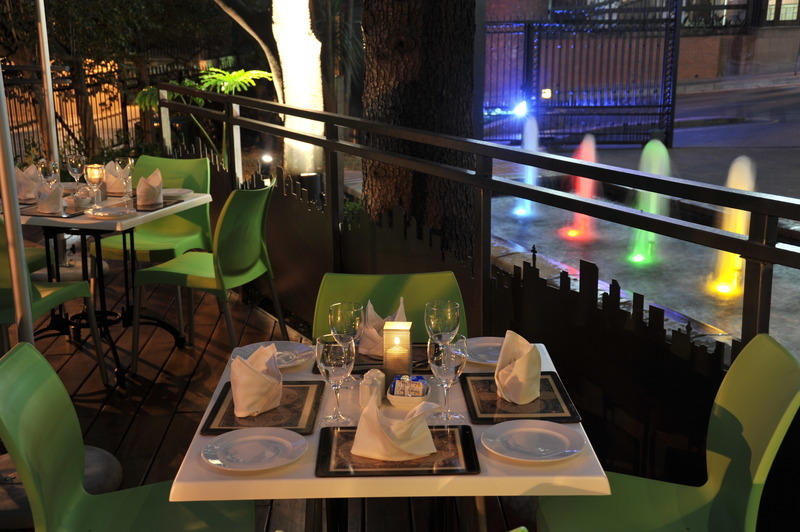 Offering complimentary Wi-Fi and free local shuttle service, our hotel is designed to let you travel in style. 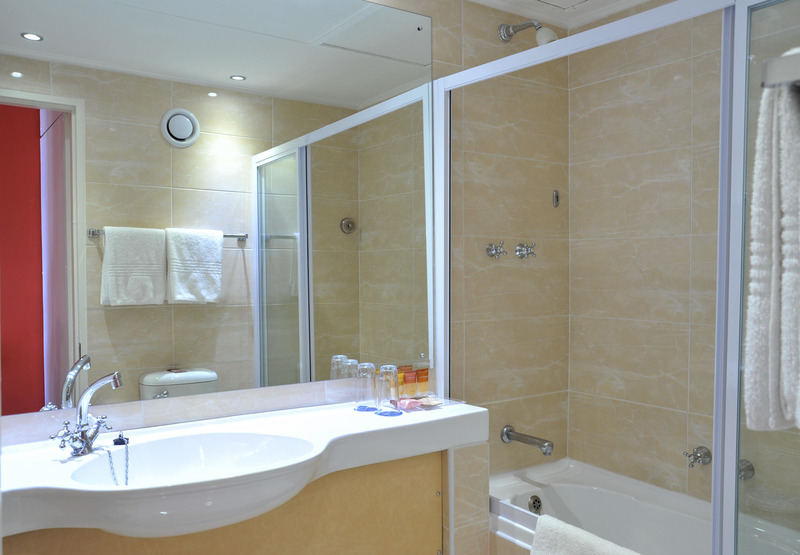 Each of our 300 modern, one-bedroom suites features a separate lounge, bedroom, bathroom, service area, work desk and balcony for a refreshing and comfortable stay. 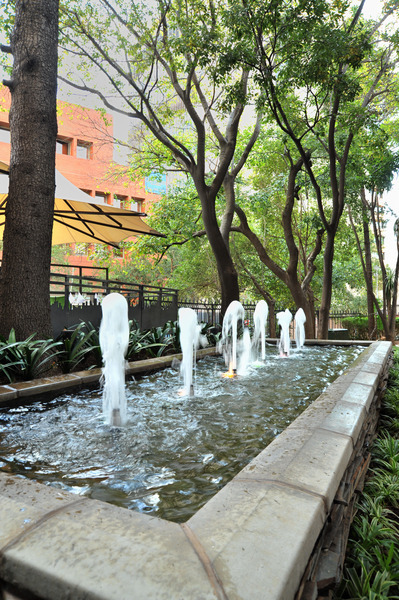 In addition, our event venue's five conference rooms and seven boardrooms are supported by on-site catering and a staff of dedicated professionals.